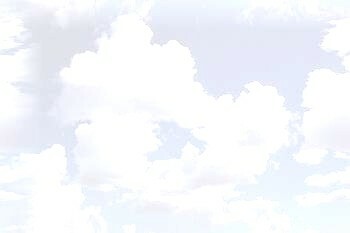 Charles Boyington was hanged in Mobile, AL, in February 20, 1835 for the murder of Nathanial Frost. Boyington was said to have murdered Frost in the Church Street Graveyard. Nathanial Frost's body was found in Church Street Graveyard, stabbed several times. Let us start from the beginning. Charles Boyington was a printer from Connecticut. He arrived in Mobile in 1833 and obtained residence at a boarding house owned by Mrs. William George. While there he became good friends with Nathanial Frost. Nathanial Frost was an introvert, suffered bouts of melancholy, and had tuberculosis. Frost was also a printer, and Frost and Boyington would go the nearby Church Street cemetery, sit, and read poems and enjoy their friendship there. Boyington did more than write poems. He was also a musician and played the harp and mandolin. He was invited to a posh ball to be held at the Alabama Hotel. Charles spent much of his savings on good clothes to be worn to the ball. While there he saw a woman who he became completely infatuated with. Her name was Rose de Fleur, the daughter of Count de Fleur. She had danced every dance that night, as she was well liked. Boyington eventually was able to dance with her and they became very close almost immediately. Charles found out that Rose attended mass each morning at the Catholic church, so he began to attend regularly. Rose was escorted by a staff member of her father, Lydia, who was quite the romantic, and would pass notes between the two during the service. Now Rose's father was not in favor of this union. He did not see Boyington as having the funds to provide for his daughter, and made it quite difficult for them to see one another. Boyington stopped attending social events, and began to spend endless hours composing poetry for Rose. Everyone in the boarding house was aware of this and slightly teased Charles. Charles also daydreamed of his love so much that it affected his work. He was warned several times then in the spring of 1834 he was fired from his printing job. He began to search for work every day, but his only true profession was printer, and no one wanted to hire a printer who had been fired for poor work. Now Rose's father would never allow the marriage. Now Nathaniel Frost felt very sorry for Boyington and one day offered to pay for Boyington's room, board, and expenses until he secured employment again. But instead of being grateful for the offer, Boyington felt humiliated. He learned the Frost had stashed away quite a bit of money in a chest in his room. Then one day Frost was telling Boyington that he knew how to carve objects out of wood. Boyington wanted to carve a heart from wood for his true love, Rose. So they set out to the cemetery where Frost was to show Boyington how to carve. Later that day, Boyington went to see Mrs. George, and gave her a package to be delivered to Rose. Mrs. George did inquire as to the whereabouts of Frost, but Boyington insured her that he was fine, telling her that he wanted to spend time enjoying the day in the quiet cemetery. This was to be his last day in the boarding house. That same night, Boyington boarded the ship James Monroe which sailed out of Mobile and was headed to Montgomery. Mrs. George, concerned as Frost was not in his room the next morning, called the Sheriff who then discovered the body of Frost in the cemetery. The body was covered in stab wounds. The carving knife that Frost had taken with him, was no where to be found. Circumstantial evidence all pointed to the absent Boyington, and on May 12, 1834, the town paper ran an article by the town mayor, John Stocking, Jr. In the article he noted the facts of the case, and wrote that Charles Boyington was suspected of murder and wanted. He also offered a $250 reward, from the board of alderman, at the urging of the mayor. The article ran on a Monday and by Thursday, Boyington was found aboard the James Monroe and he was handcuffed and brought back to the Mobile jail. Despite the convincing evidence, Boyington proclaimed his innocence over and over again. He was arrested in May and his trial was set for November of 1834. While in jail he wrote endless poems to his love, Rose. Rose, who was just as much in love with Boyington as he was with her, completely was certain of his innocence. She visited him many times at the jail until her Father got word of this and then put her under 24 hour surveillance. She was not allowed to visit or answer Boyington's correspondence, still he wrote. His trial was short, and down to one man, the jury found him guilty of murder. He was sentenced to hang in February of 1835, and from the beginning of his arrest, until the actual execution, he proclaimed his innocence. Boyington befriended a local preacher, Presbyterian minister Rev. 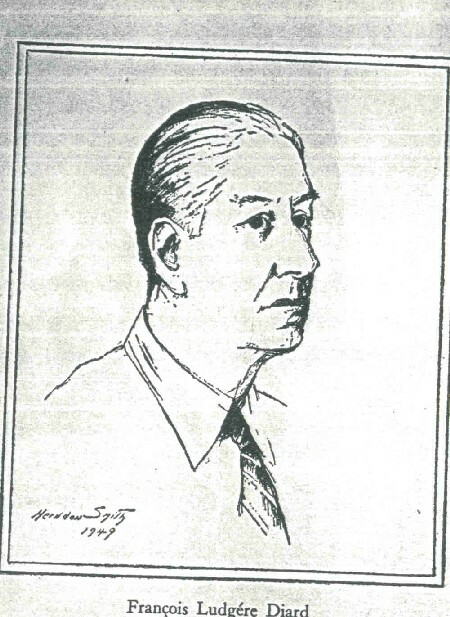 William T. Hamilton, who tried his best to talk Boyington into a confession. He never did. Hamilton spent long hours trying to convince Boyington of the existance of God. He never accomplished this. Instead Boyington wrote poems, and letters to the editor of the local paper, proclaiming his innocence. On the day of his execution, a coffin was purchased and put on the back of a wagon. Boyington was then forced to walk behind the wagon, in full view of his coffin, on his way to the gallows. His execution was horribly botched. He tried to run, then was caught. 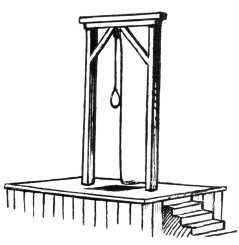 He moved all over the gallows and he was literally thrown off the gallows and held down by his hands to execute him. But before Boyington was executed, he made a long statement of his innocence, and was cut short by the executioner. He then proclaimed that a great oak tree would grow from his grave, thus proclaiming his innocence. Because Boyington was a criminal it was thought that he should not be buried in the cemetary but rather in a potters field just outside the cemetary walls. 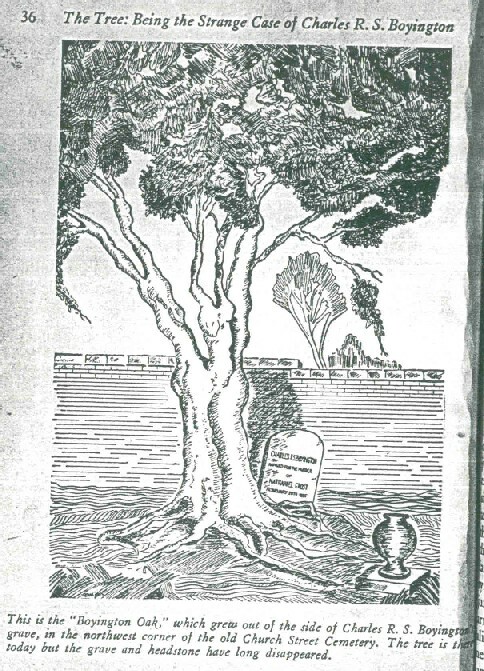 Indeed a great oak grew over the grave where Boyington was buried, and can be seen today. You can find the tree as it has several blocks of wood surrounding it in the ground. There is no headstone ramaining as it has long been removed. Indeed the tree is said to be haunted. The photos on this website are of the oak. Note that the grave was indeed outside the graveyard walls. 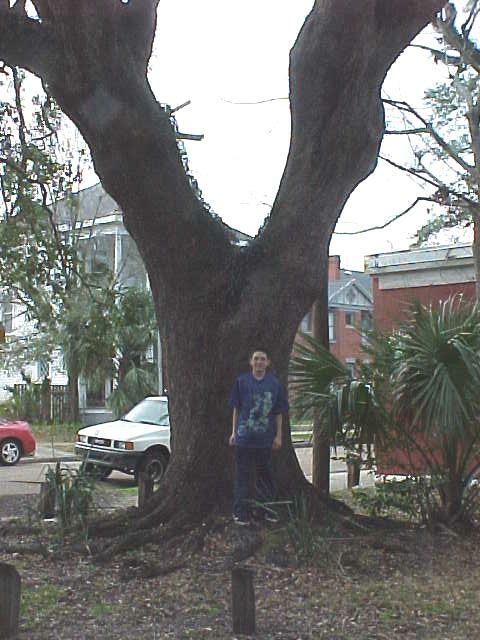 More information on this case can be found in the book titled, "The Tree Being the Strange Case of Charles R. S. Boyington" by Diard, Francois Ludgere. A copy can be found in the local Mobile library with detailed information on the case including poems and letters written by Boyington. 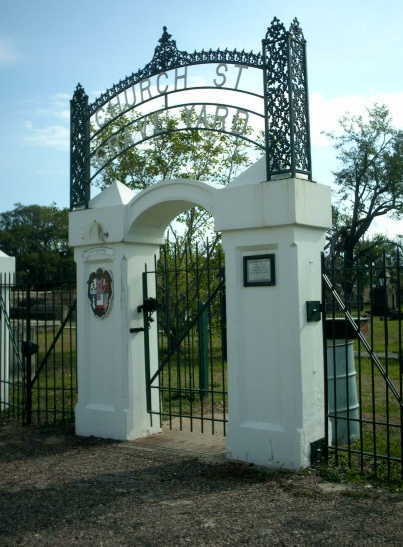 The Church Street Graveyard is the oldest graveyard in Mobile. It opened in 1820 and was closed in 1898. The land was originally purchased for $20 by Joshua and William Kennedy on April 4th, 1820. A yellow fever epidemic, which started in 1819, soon filled the cemetery as approximately 274 people died. 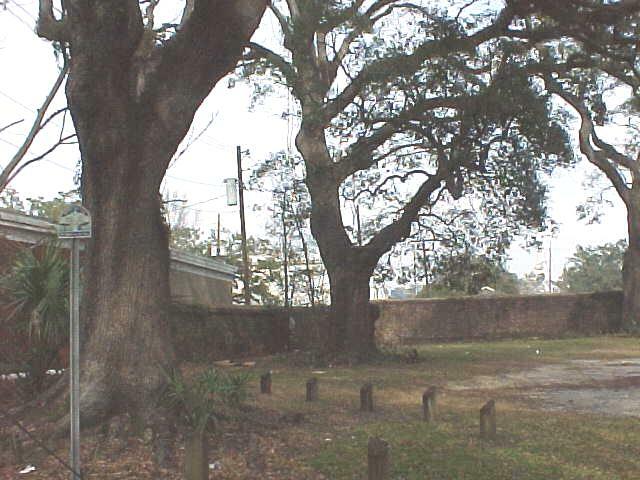 The graveyard was originally located one half mile from Mobile. It was believed that germs could infect citizens from the cemetery, thus a large wall was constructed, and area around the cemetery expanded. Later, a Yellow Fever epidemic would fill the graveyard to capacity in 1897, and the graveyard later closed. The last interment was of Virginia G. Mitchell, who was buried on 20 July 1898. 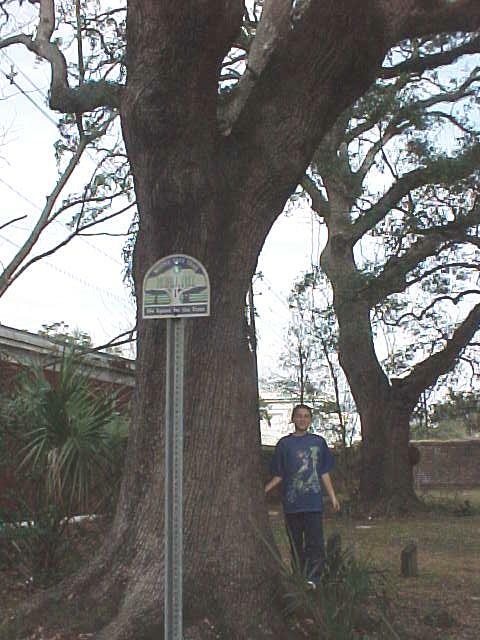 To find Boyington Oak in Mobile, AL, the tree sits on the edge of a parking lot. Small wood blocks, as seen in the photos provided, surround the oak. Go east from the corner of Government and Broad street to South Bayou street. Go south one block on Bayou street.